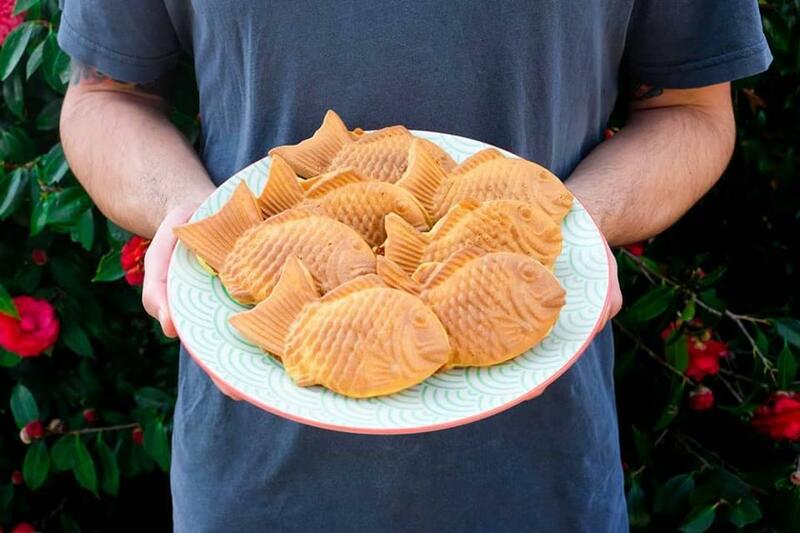 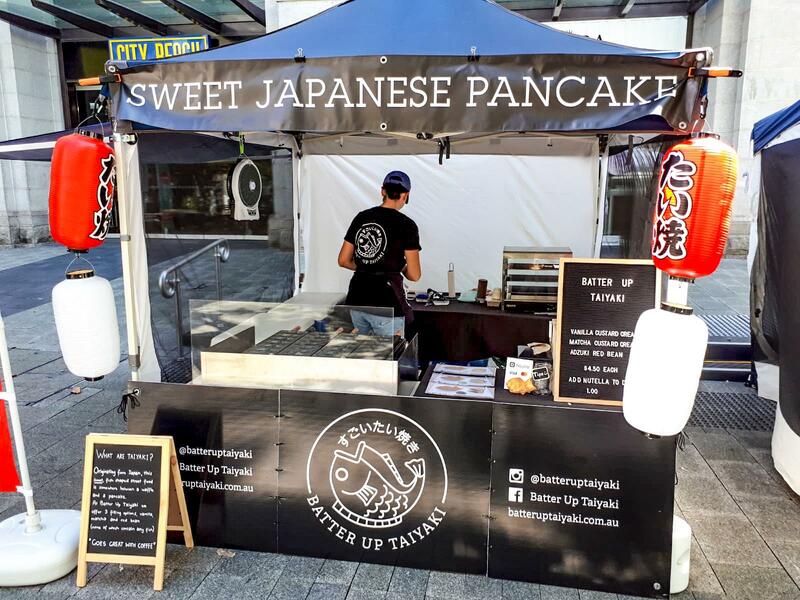 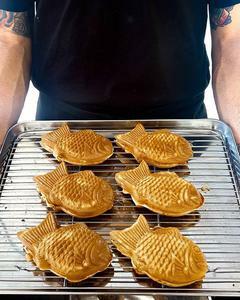 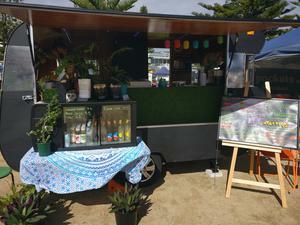 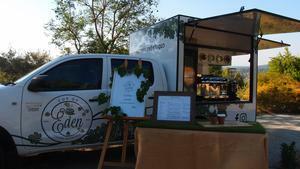 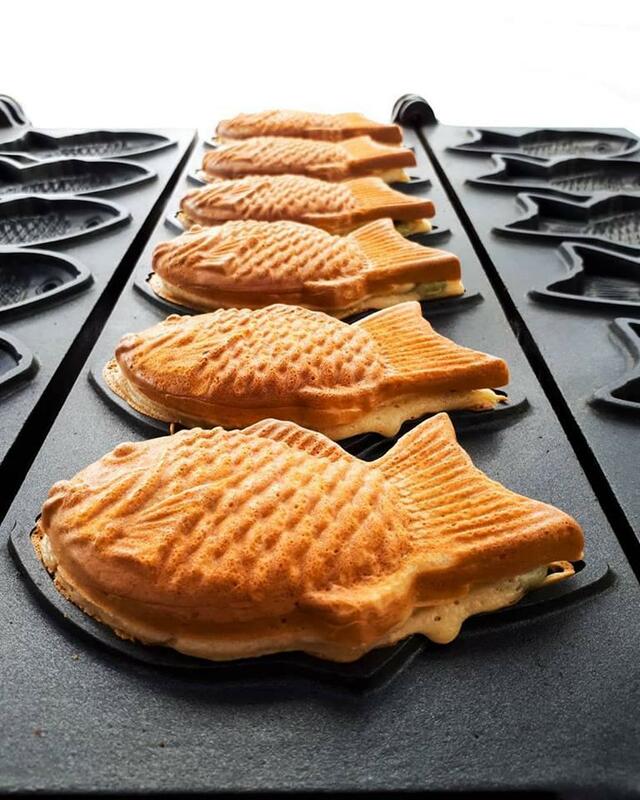 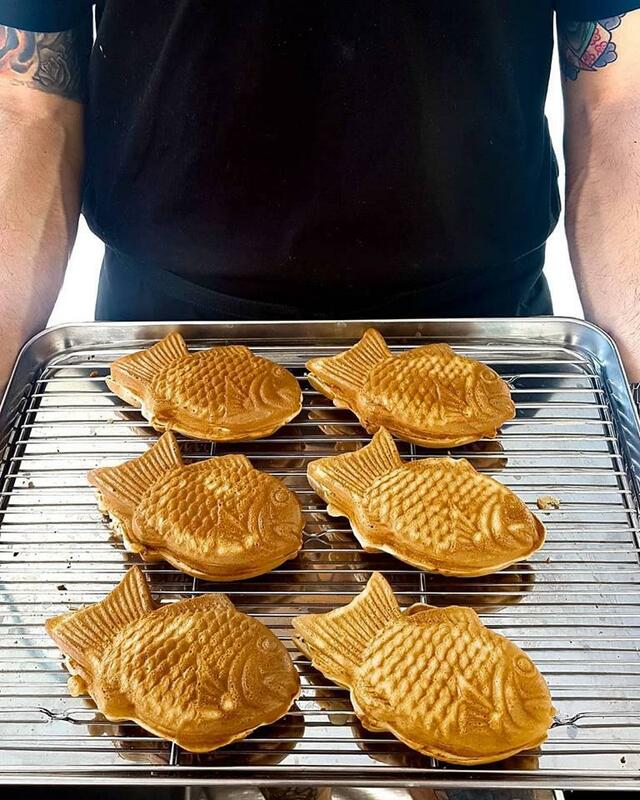 Batter Up Taiyaki are Perth's first food stall dedicated to taiyaki. 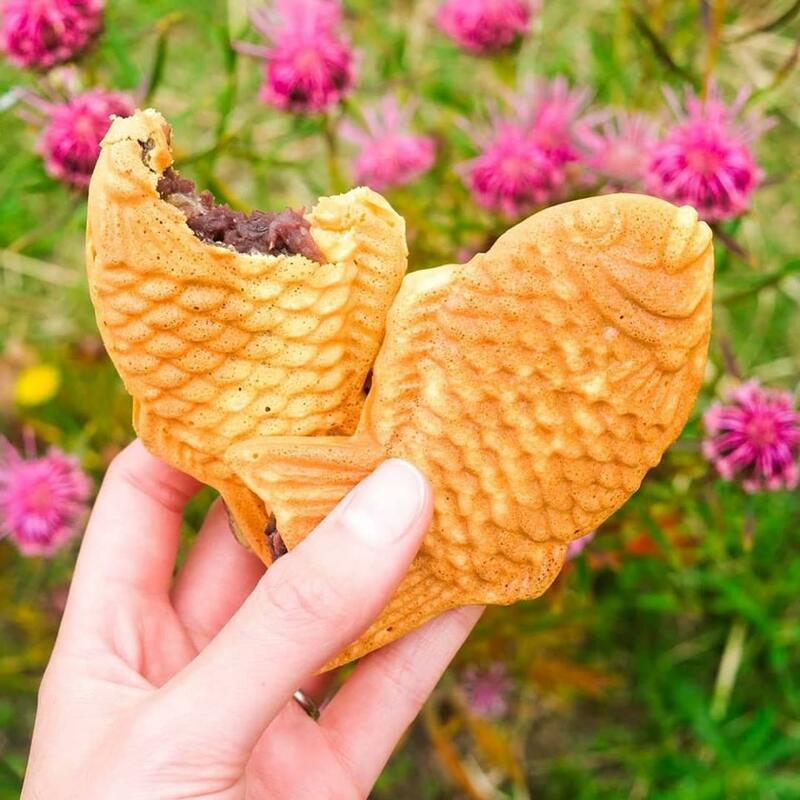 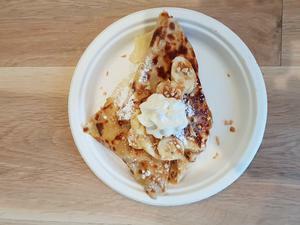 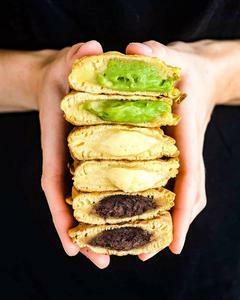 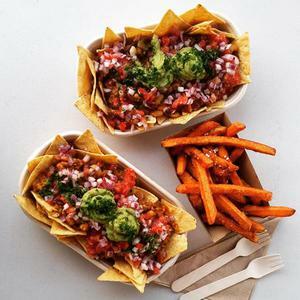 This Japanese street food is somewhere between a pancake and a waffle with a delicious, sweet filling in the centre. 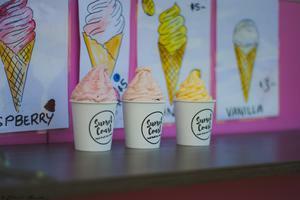 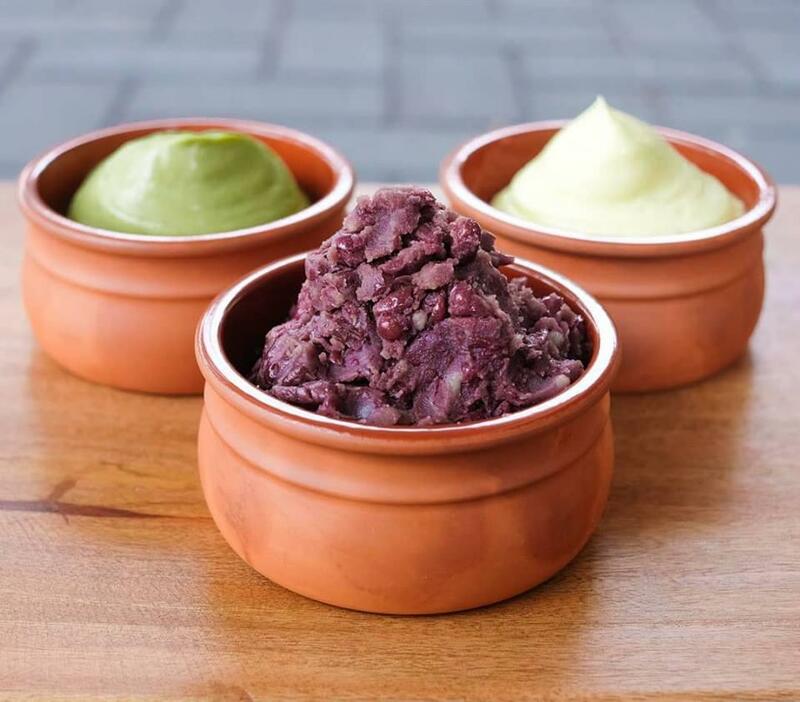 Our specialty is vanilla custard cream and we also offer matcha custard cream and adzuki red bean. 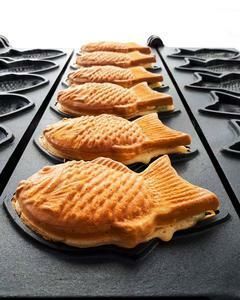 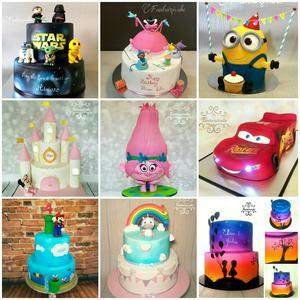 While this cute dessert is shaped like a fish, they do not contain any seafood!